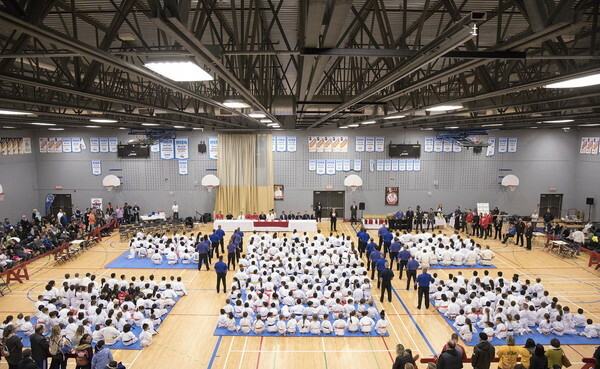 On November 10, 2018, the 22nd Camille Ohan Branch North American Championship was a great success, gathering the largest number of participants ever! 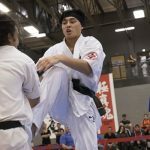 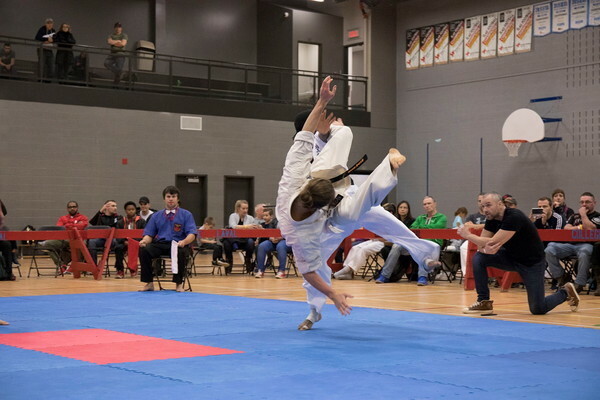 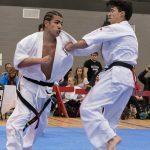 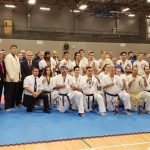 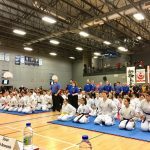 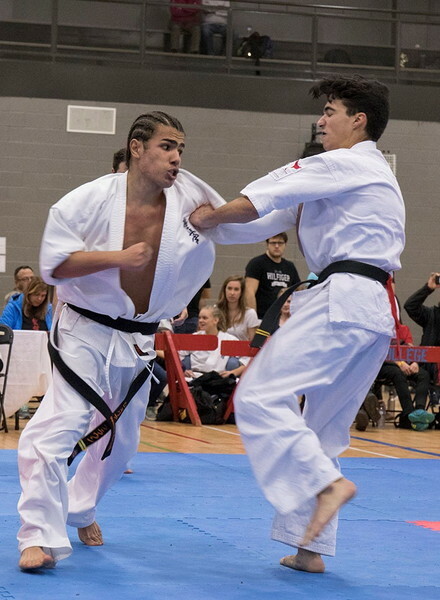 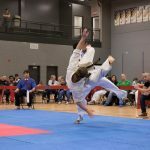 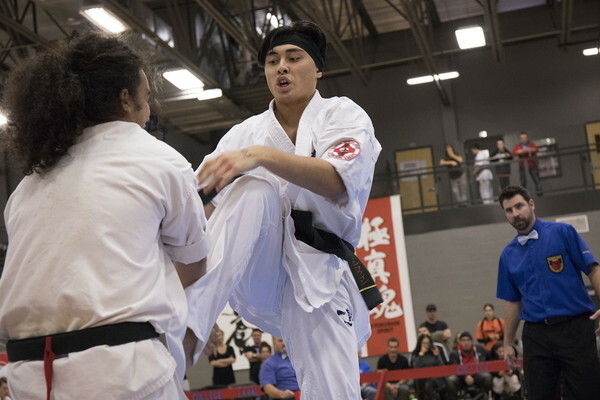 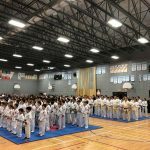 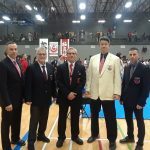 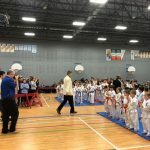 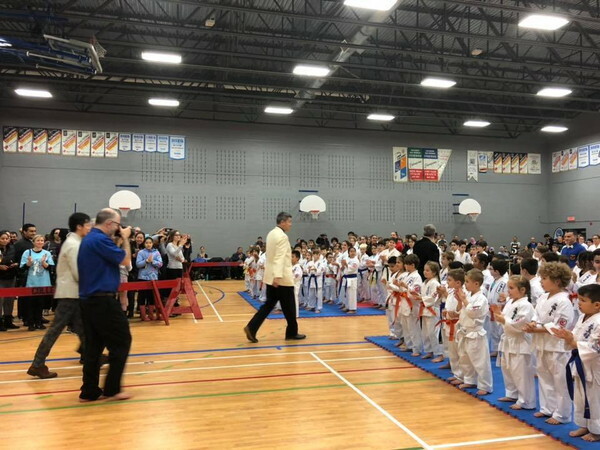 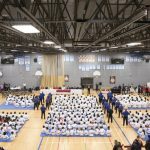 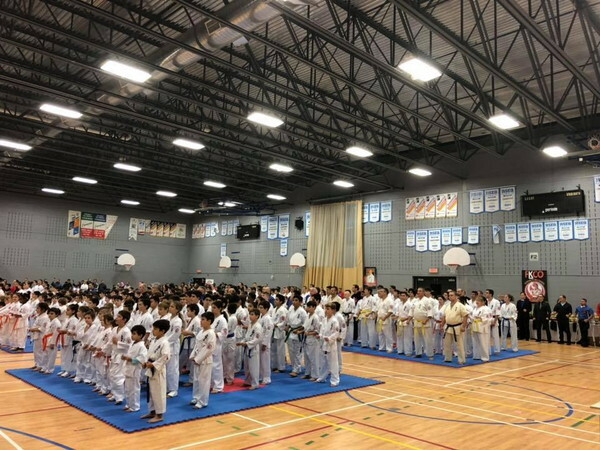 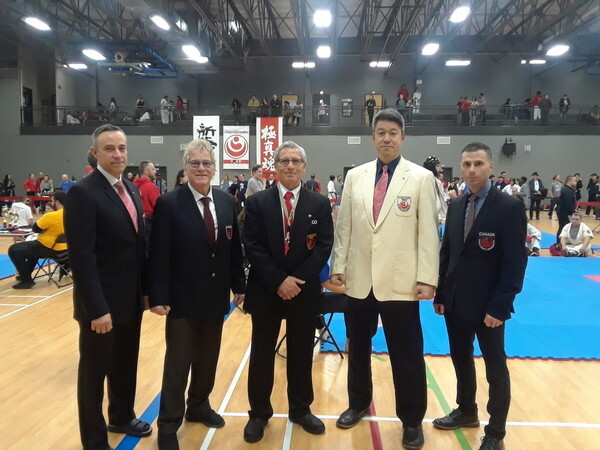 Featuring the esteemed guest: Shihan Shinichi Sotodate, this event proved to be the perfect occasion to unite the various karate organizations and WKO Branch Chiefs from across Canada and the United States to work together. 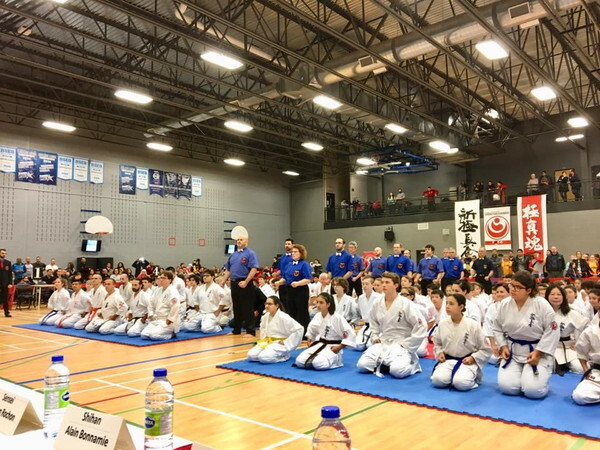 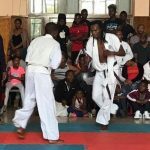 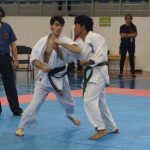 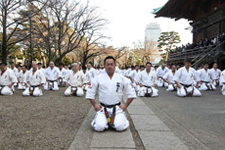 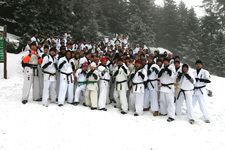 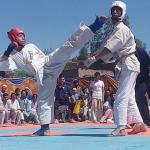 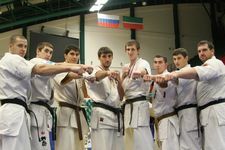 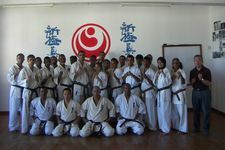 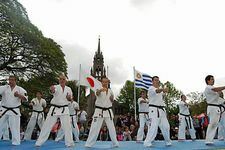 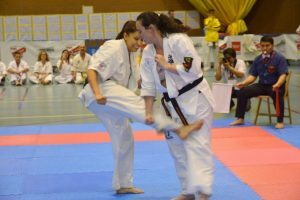 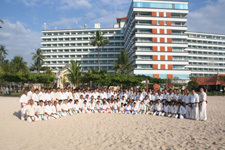 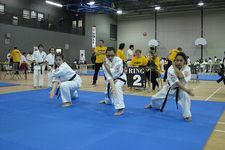 Competitors of all levels demonstrated great courage and spirit while they performed their katas and kumites. 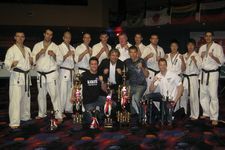 Inspired by this achievement we look forward to making next year’s championship even better.